The early days of NFL free agency are pretty much always when we see the biggest deals get made. Teams try to get out in front of the market to sign their preferred players, and those guys end up breaking the bank. The same thing happened this year. Every once in a while, though, one of those deals falls apart. 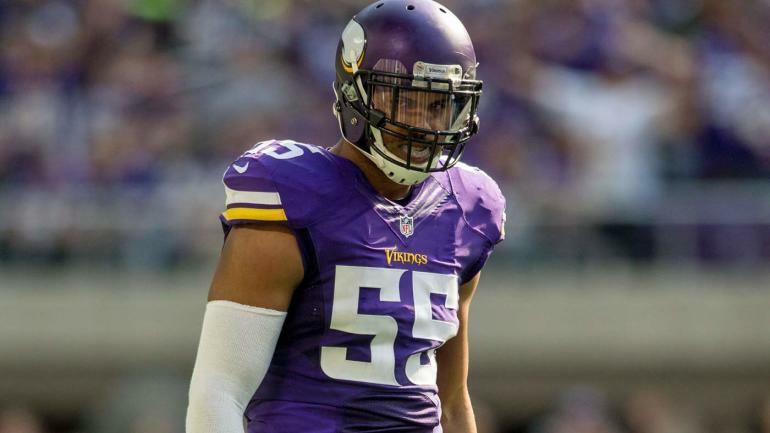 That also happened this year, with the New York Jets and Anthony Barr. Barr reportedly agreed to a $14-15 million per year deal to rush the edge for New York, but because the agreement came during the legal tampering period, he did not sign right away. By the next morning, Barr had changed his mind and decided to return to Minnesota. Speaking to ESPN.com, Barr’s agent Ryan Williams said he knew pretty quickly that Barr wasn’t feeling right about going to the Jets. “He said, ‘I feel like I just made the worst mistake of my life,'” Williams said. Barr will make slightly less money with the Vikings than he would have with the Jets, but he’s still going to be extremely well-compensated. He’ll make $67.5 million over five years, with $33 million of that sum being guaranteed. And he gets to stay where he actually wants to play, rather than somewhere he was going because it seemed like a good idea. Good for him.